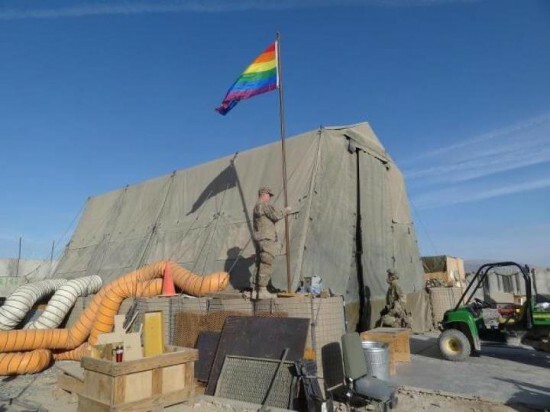 The gay flag flew over a U.S. military base in Afghanistan this week. But the Obama Administration banned the Christian cross from the worship tent. It was too offensive. 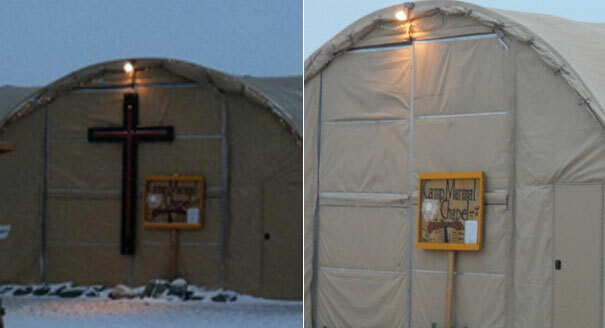 The Pentagon forced an Army post in Afghanistan to remove a cross on its worship tent in December. 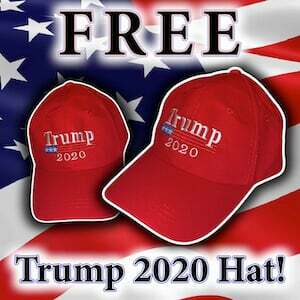 It was offensive to liberal atheists.